Mermaids — legendary half-human, half marine creatures — have fascinated people for centuries and inspired many "sightings." 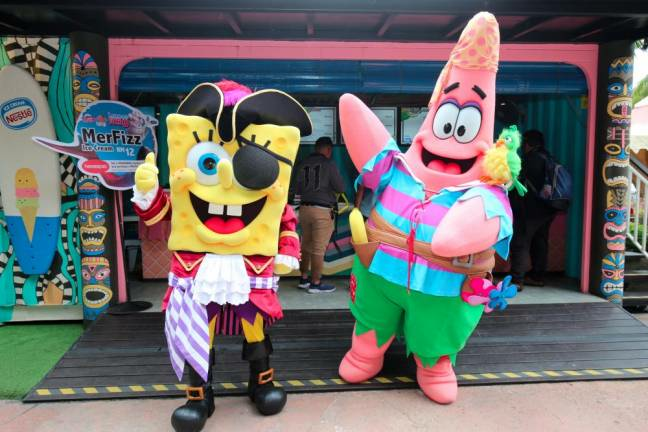 This March, Malaysians and families from all walks of life have something really unique to expect at Sunway Lagoon. 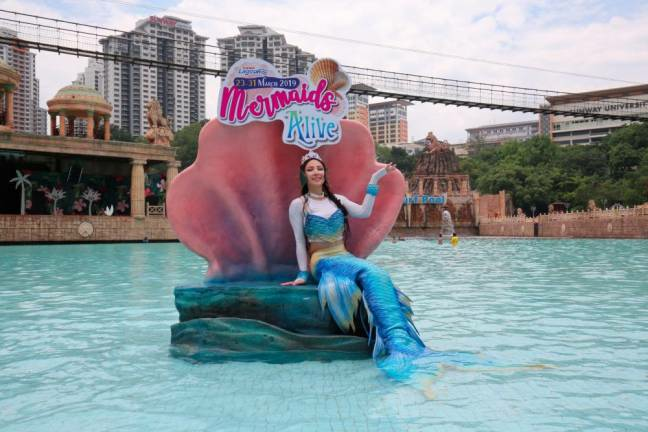 Specially planned to coincide with the upcoming Malaysia school holidays, Sunway Lagoon’s Waves of Fun programme presents Mermaids Alive! Want to know what it takes to be a Mermaid? 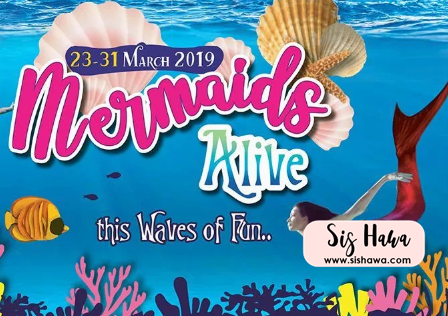 From 23rd to 31st March, visitors can look forward to all mermazing related activities, including Meet & Greet with the Mermaids, Mermaids Makeover, and Swim with the Mermaids. 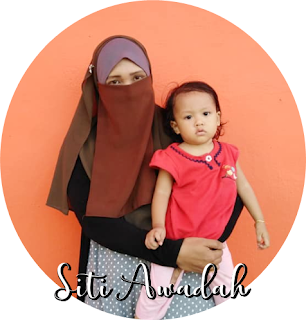 For the little Mermaids aspirant, head to Titan Scuba Asia to learn how you can breathe underwater with scuba equipment. 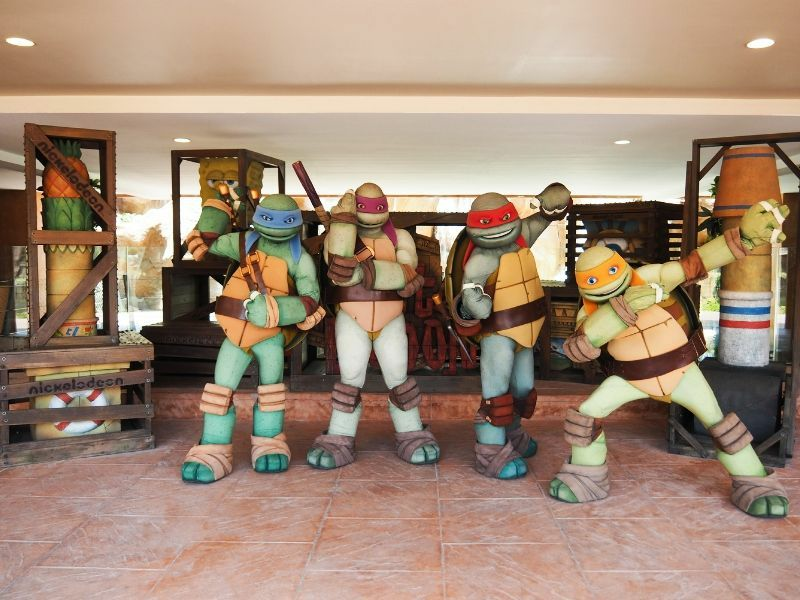 (Exclusively for kids aged 5 – 11 years old) Fun and exciting activities like Mini Golf, Aqua Volley and Tic Tac Toe will surely entice the little ones too!